Kindly publish on your prestigious platform. See details below and find content attached. Odun Ajayi is a dynamic praise and worship leader, born on the 4th of April some decades ago. He’s a product of Yaba Tech where he got his HND in Electrical Engineering. Pastor Odun as he’s fondly called is a former worship leader at Daystar Christian Centre Lagos Nigeria, and he is currently the coordinator of Dynamic Grace Vibes. Odun Ajayi is a Dynamic producer and a Pastor by calling. He loves to put smiles on people face and take people to the presence of God through Prophetic Praise. 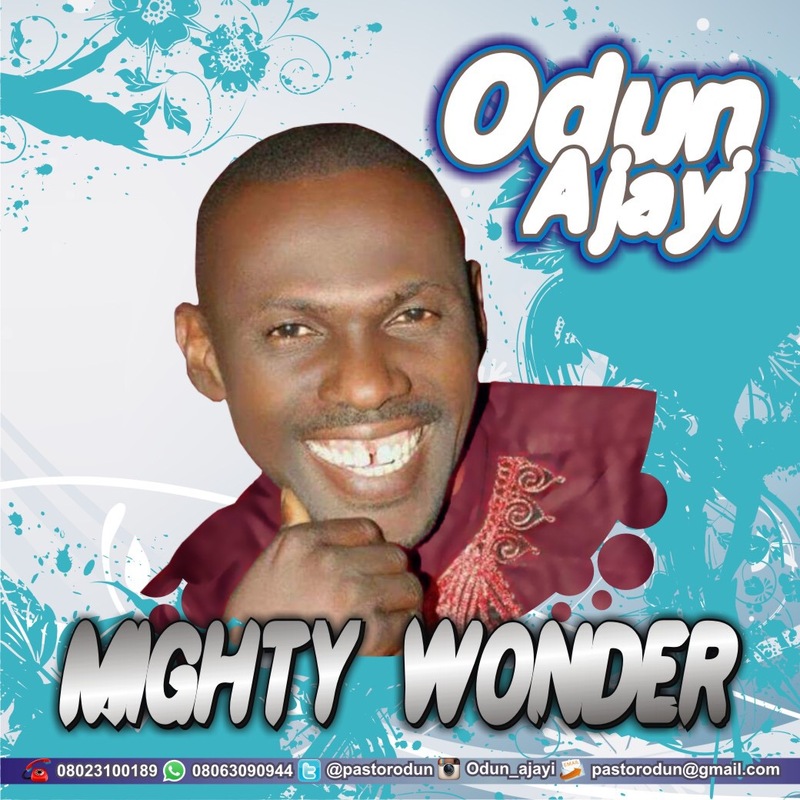 MIGHTY WONDER, a song that came by inspiration after 5 solid hours of prayers between 12am to 5am while he was praising God for how FAR He as brought him in life and ministry.